Daria ‘Shani’ Johnson is a San Francisco based drummer, singer and multi-instrumentalist. Her style is solid, smooth, dependable and sensual. Her dynamic spirit has earned her the title as one of the most sought-after drummers in the Bay Area. Shani attended the Berklee College of Music, where she studied with Victor Mendoza, Larry Finn, Rick Considine, Anne Peckham, Luanne Warner Katz and Joe Hunt. Her exceptional skills with percussion and drums brought her to San Francisco where she co-founded the band London Street. On London Street’s debut release “Life through Lyric and Melody” Shani contributed her undeniable abilities to sing, write, arrange and produce, in addition to her drumming. London Street has toured the West Coast and Europe sharing the stage with India Arie, Angie Stone, Erykah Badu, John Legend, Brandi Carlile and Ozomatli. She has moved on from London Street to pursue new musical projects including the Daria Johnson Trio. As an in-demand drummer, Daria ‘Shani’ Johnson has played with many talented musicians. Her roster includes live performances and studio sessions with Eoin Harrington, Theresa Perez, Esperanza Spalding, Sean Leahy, Four Year Bender, Crystal Monee Hall, Edna Love, Trevor Garrod (Tea Leaf Green), Dan Lebowitz (ALO), Kofy Brown, Vortex Tribe, Vudustu, Papa Mali and Eric McFadden. Joshua Woodson started working with a digital recording workstation at Age 14. With only a Midi interface and an old Macintosh he was able to produce several original recording that were never released. After a brief stint in the United States Navy, Joshua headed off to San Diego City College. He also put together a small Digital Audio Workstation in his studio apartment and began familiarizing himself with pro tools and Fruity loops. In 2006 he started Djing with two pro scratch digital turn tables. In 2007 He graduated with an associate’s Degree in digital Music. In 2008 Joshua Built another D.A.W. and is beginning to finish some of his earlier work to be made available on iTunes. He is also working with world renowned Josiah Woodson on releasing his first anticipated album entitled Pipe dreamer. Natalie Aceves is a choreographer, dancer and educator. She merges technique and vocabulary movements of contemporary, ballet, jazz and modern with elements of Hip-Hop, Traditional Folklore, House footwork, yoga and improvisation. 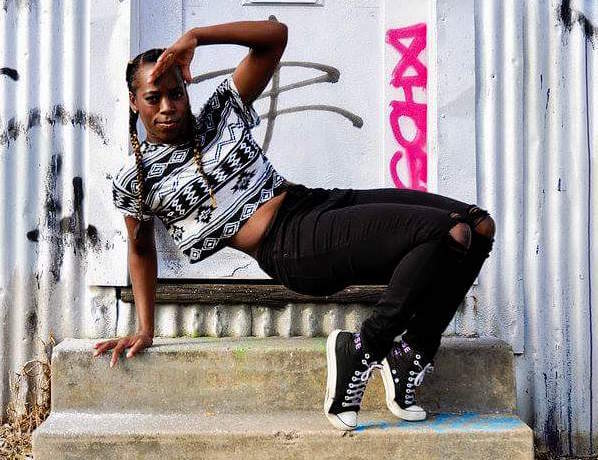 Samara Atkins has been dancing and teaching hip-hop since 1999 and finds pure joy in sharing her love and passion for dance with others. She has been technically trained in jazz, ballet, and hip hop, while her most recent focus has predominantly been street styles. Not only has she been a choreographer since the age of 14 and directed a student-run dance company at Howard University while attending, but has performed in various dance companies such as Mix’d Ingrdnts, New Style Motherlode, Diamond Dance Company, Neopolitan, Dance 10, St. Mary’s Dance Ensemble, Vizion Performance Team, and Carla Service’s Dance-A-Vision. She currently is a full-time dance teaching artist through Destiny Arts Center, where she has been a youth worker since 2011. Through Destiny, she began working with the Power of Hope Camp in 2014 and utilizing her arts facilitation skills, works with youth to process, cope, release, heal, and apply things discovered in supportive spaces to everyday life. Samara is Co-Founder and Associate Co-Artistic Director of the mixed genre dance collective Mix’d Ingrdnts, with a mission to educate, inspire, and empower women, youth, and the community on how to use their voice in different ways. Reese Bullen is an accomplished drummer, songwriter, sound and audio technician, beatboxer, poet and accomplished educator. 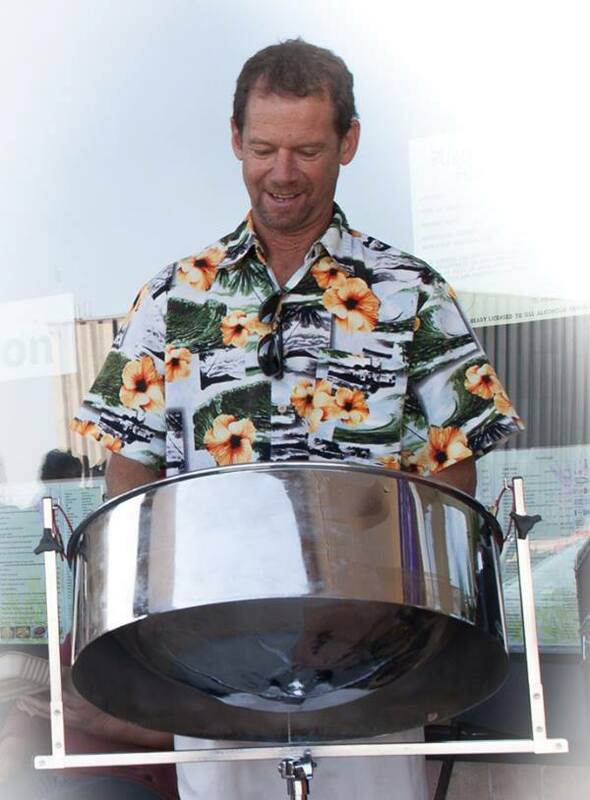 He has been serving on both the Jazz Camp West and Jam camp West staff for several years and also works throughout the Bay Area as an instrumentalist as well as equipment and audio technician. 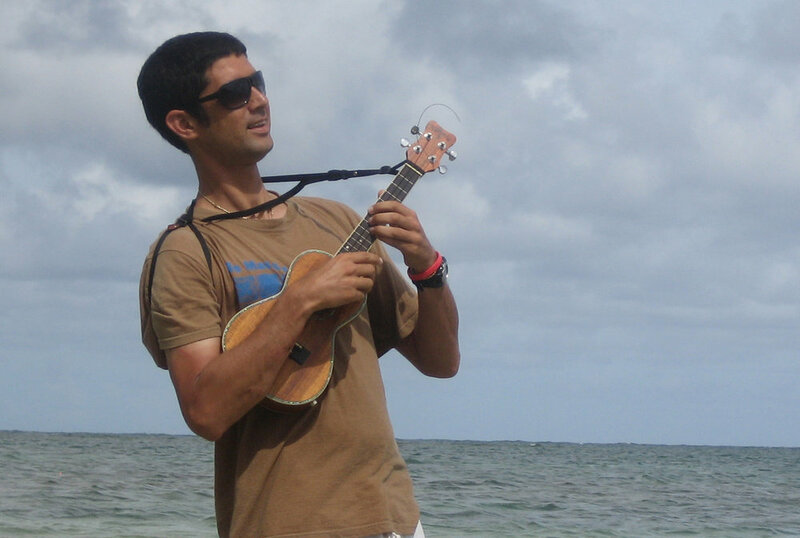 When he is not playing music, you might find Reese on his sailboat traveling to some magical place in a far off land. Charles Simon has been professionally dancing since the age of 13 for the Golden State Warriors, H&M, Oakland Raiders, and the San Francisco 49ers. He is also a multi-instrumentalist, playing five different instruments including guitar, bass, drums, piano, and voice. Rap also began at an early age while in school using rhymes to express himself. He began to freestyle and perform professionally in high school at age sixteen. While studying music at Santa Fe University of Art and Design Charles joined a rap group named Spacemob Space Cadets. This helped to gain focus on what he wanted to say as an artist and taught him how to work in a musical group as a vocalist. A large part of his rap experience has come from freestyling. Charles has performed with musicians like Zeal Levin as a special guest in the Art and Soul Festival in 2016, Joshua Baronkay, and Reese M Bull. Colin Hogan was a member of the world renowned Berkeley High School Jazz Ensemble alongside “young lions” Ambrose Akinmusire, Justin Brown, and Thomas Pridgen while also studying with the Jazzschool’s founder, Susan Muscarella. He then attended Cal State East Bay (Hayward) where he earned a BA in piano performance. Stacey Hoffman has been the Executive Director of Living Jazz since 1985. She came to the position with an extensive background in music, dance and fine arts, along with 7 years of experience in business management. She co-founded the organization originally to help save a faltering summer music program, Jazz Camp West from extinction, and has gone on to design and launch several Bay Area music programs, many of which have become Bay Area treasures. 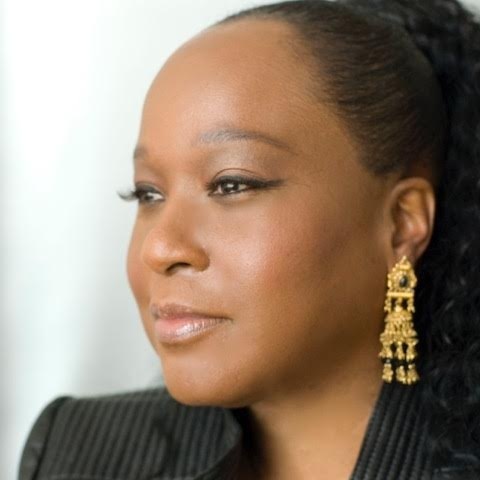 She has produced Jazz Camp West since 1984, co-founded the Oakland Interfaith Gospel Choir in 1986; the Fall and Spring Music Series in 1988; RhythmVoice in 1990; and Jazz Camp Weekend in 1991. She created the Oakland Jazz Choir in 1992, “In the Name of Love”, The Annual Musical Tribute honoring Dr. Martin Luther King, Jr. in 2001; The Living Jazz Children’s Project in 2005, and Jam Camp West, a music camp for 10-15 year olds, in 2007. Through her love of the arts, commitment to Living Jazz and dedication to her work, Ms. Hoffman has been responsible for bringing literally thousands of people together, fostering a sense of inspiration and community within the Bay Area’s jazz scene. Stacey has also worked as an MFT licensed psychotherapist in private practice in Berkeley since 1988 and is the mother of two adults sons. In addition to her lifelong passion for the natural world, Deborah brings with her diverse experience gained from more than 20 years as an environmental law attorney and mediator, 6 years in the non-profit sector, and countless years as a volunteer community organizer and environmental advocate. In 2003, Deborah left her law practice to become the first manager of the Anza-Borrego Institute, the education/research arm of the award winning Anza-Borrego Foundation, a land trust dedicated to preserving the southern California deserts. During her tenure, she developed programs that were “hands on” and personal, combining education, research and community to build sustainable and meaningful stewardship by reconnecting humans with the land itself. Currently, Deborah is the Executive Director of Wild Gift, a Sun Valley Idaho based nonprofit whose mission is to support leading young social entrepreneurs in their quest to develop innovative solutions for today’s global challenges. Deborah’s other “love” has been connecting children with nature and she continues to co-produce Jam Camp West, an annual outdoor music camp held in the spectacular coastal redwood forests of California for kids from diverse racial, economic and musical backgrounds. 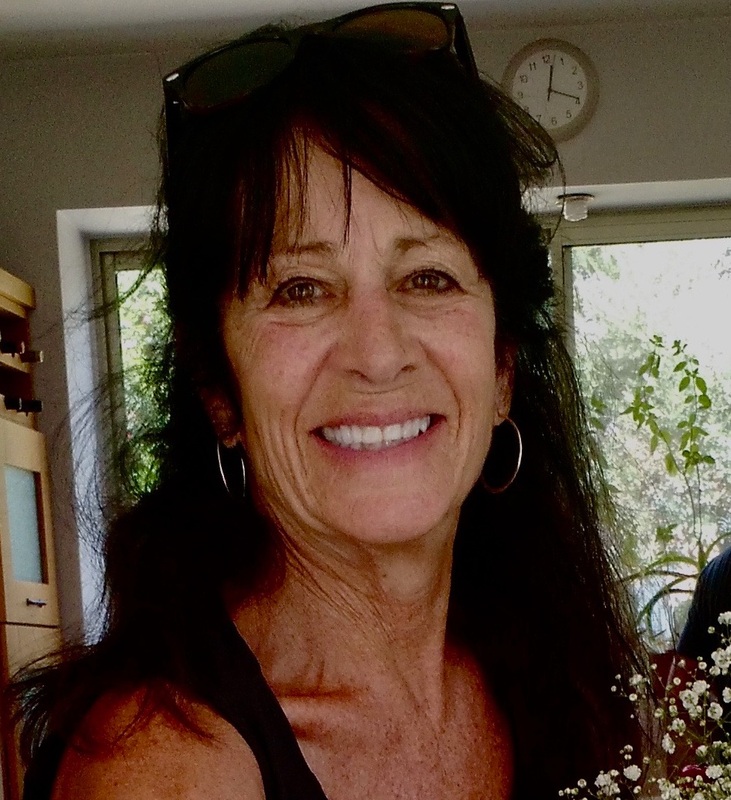 She is an avid photographer, hiker, gardener, certified naturalist, active member of the Colorado Desert Paleontology Society and devout believer that the future is dependent on our reawakening to the transformative power of the natural world.